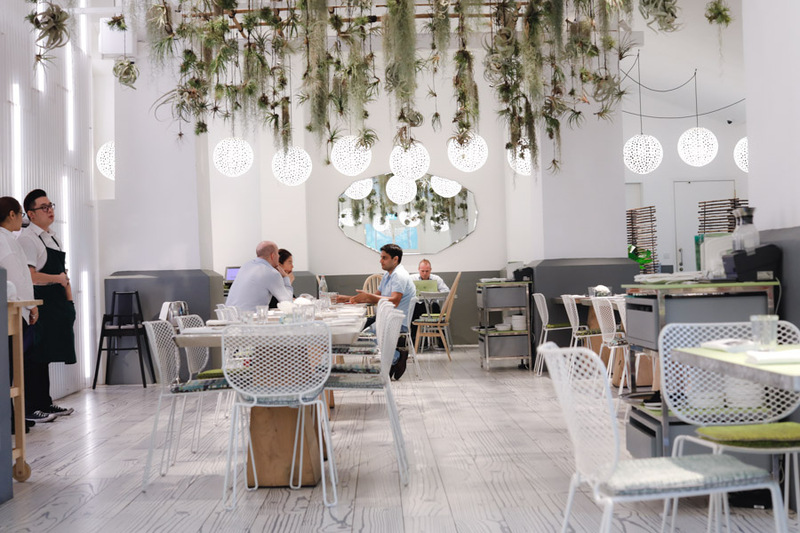 People love dining at Dempsey for its relaxing and open vibes, that allows you to feel like you are out of the country. 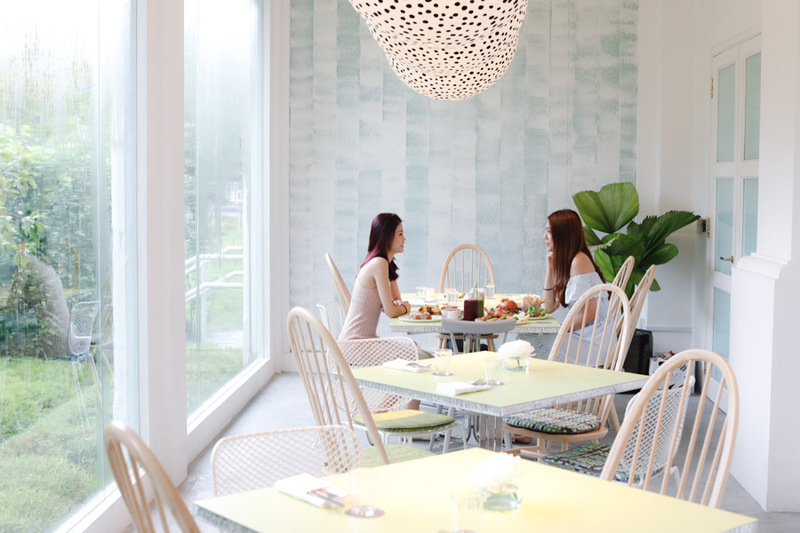 COMO Cuisine at Dempsey Hill may be slightly off-the-radar, but with its classy charm and tough of elegance, is the restaurant to head to for that leisure, unhurried meal. When I visited, that was what I noticed about the groups of diners – that they were taking time for the meal and conversations. The restaurant is part of COMO Dempsey, a lifestyle destination which includes food places such as The Dempsey Cookhouse & Bar by acclaimed Michelin chef Jean-Georges Vongerichten, Japanese restaurant Ippoh Tempura Bar By Ginza Ippoh, Michelin-starred Peranakan restaurant Candlenut as well as food emporium COMO Marketplace. 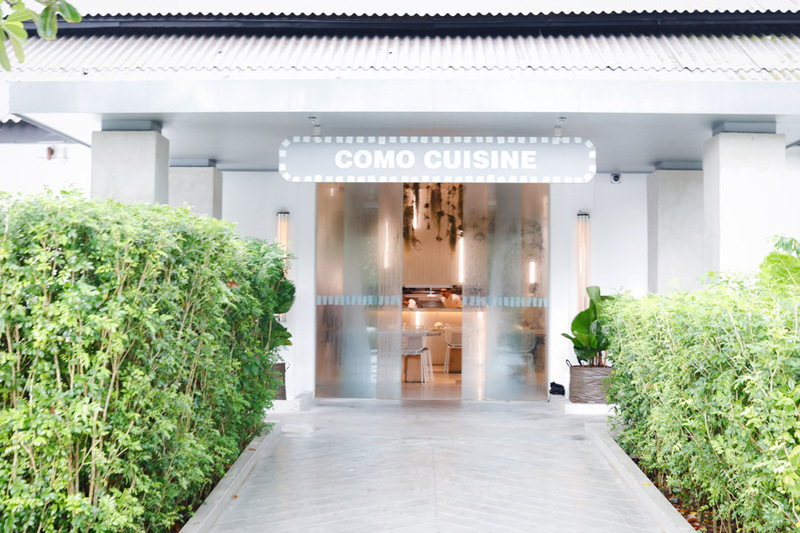 It may be hard to pin-point what is the actual style of COMO Cuisine, but it has been described as ”a light touch to the big flavours of the region, reflecting Singapore’s heritage as a culinary melting pot”. 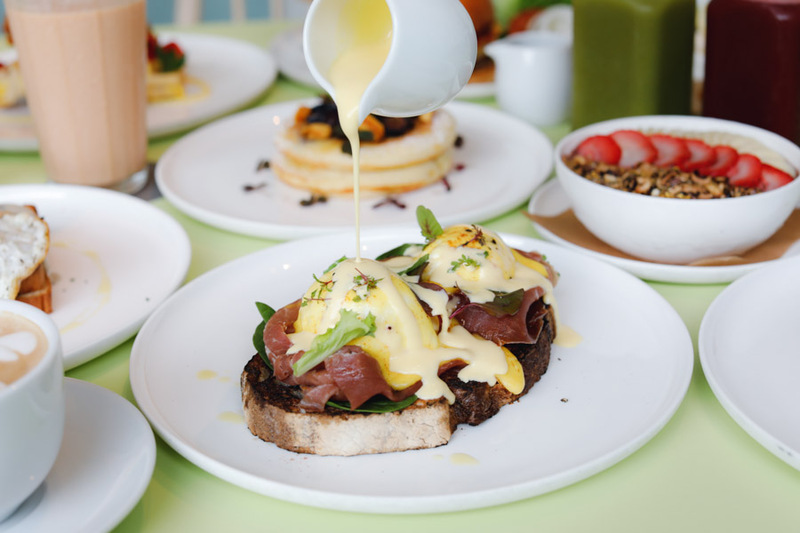 A thing to note is that it serves up healthy contemporary fare, not too heavy or rich, that makes in a suitable venue from brunch, lunch, dinner to high tea. 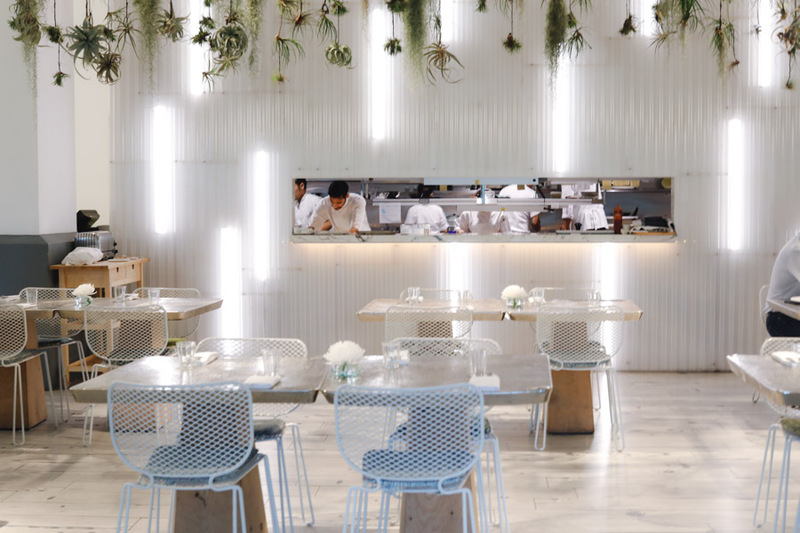 The distinctive style of its food is partly due to Executive Chef Timothy De Souza, with an Anglo-Indian heritage and culinary career across Australia, the Maldives, the Caribbean and Japan. 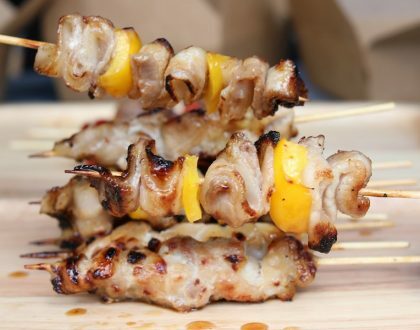 Therefore, it is not uncommon to find Western-style dishes with that twist of Asian, and you can find quite ‘colourful’ items from Tandoori Chicken Wrap, Chilled Soba Noodles, Chicken Schnitzel to Snapper Curry in its All-Day Dining menu. Even if you are a regular, you will not get bored. Another draw would be the lovely ambience of the space, beautiful setting, and lots of natural sunlight if you go during the day. 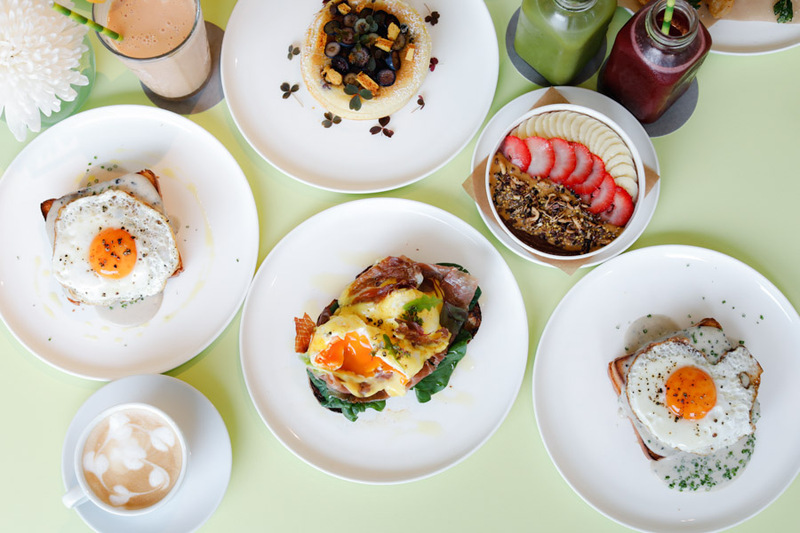 For the early risers, COMO Cuisine has introduced a new and expanded breakfast menu with a wholesome range of both savouries and sweets; and freshly baked viennoiseries that change on a daily basis. 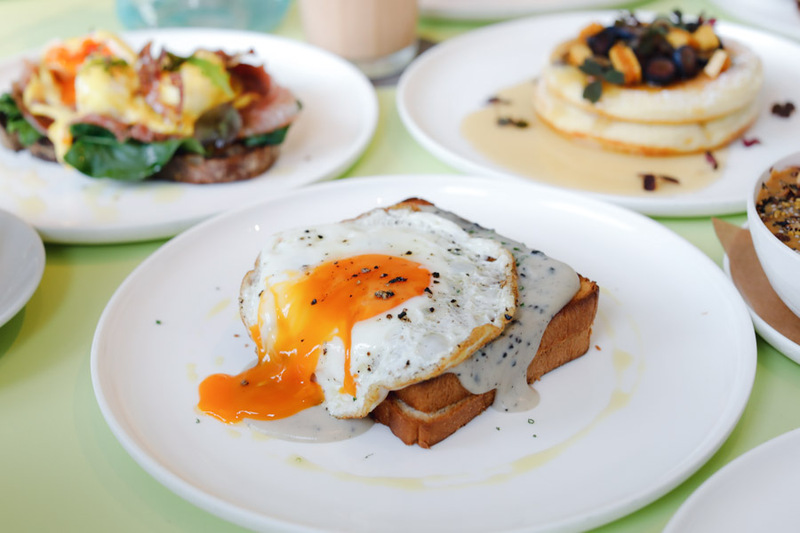 For the savoury items, check out the “Real Toast” with avocado crush ($16), Spiced Lentils ($16), 7-Grain Waffles ($18), Fluffy White Omelette ($20), and Organic Eggs ($8) made to your liking. The Croque Madame, a French-style cheese sandwich, came recommended. 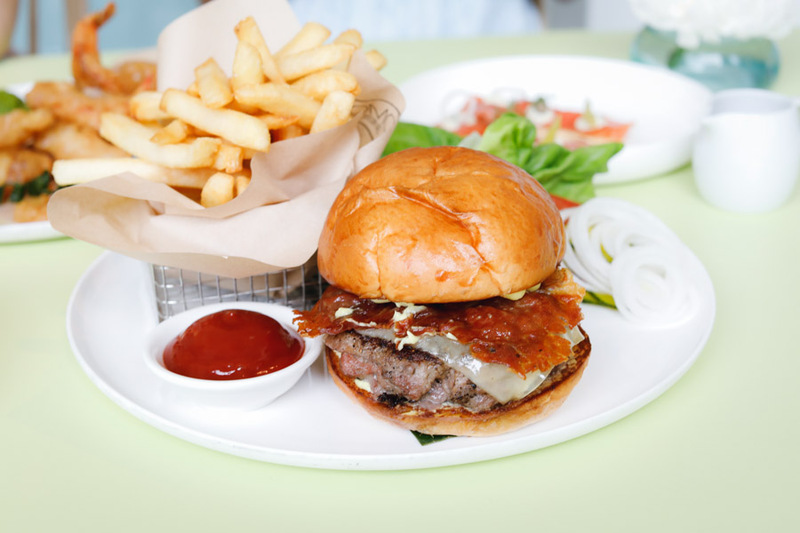 What you get is a crusty yet soft brioche, layered with both truffle cream sauce and truffle puree, Gruyere cheese, complete with a fried egg on top and dusting of Parmesan cheese. 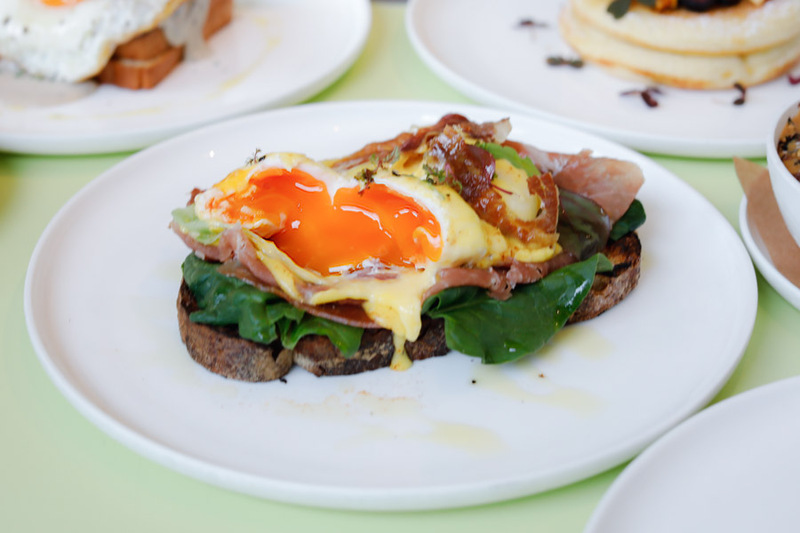 While the sandwich looked simple in terms of presentation, you can smell its decadence – that whiff of truffle before you actually taste it; and richness of the creamy mix especially when the yolk flows through the layers. 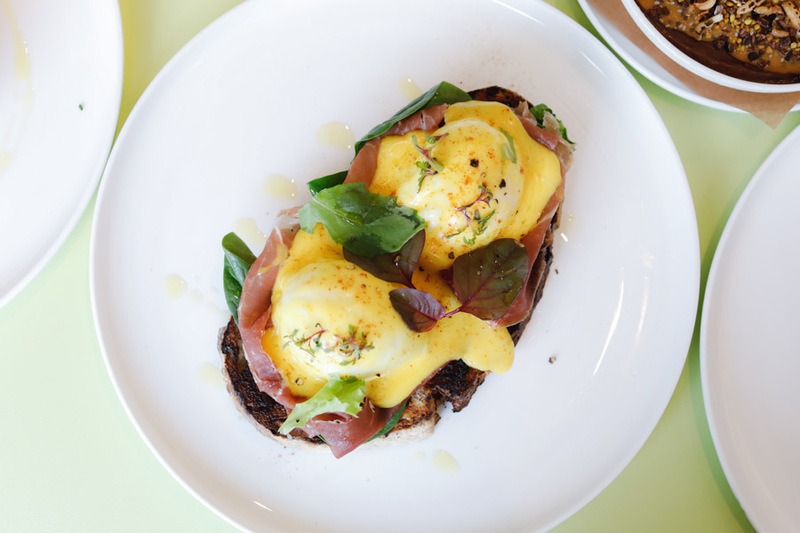 Other than the Croque Madame, the all-time favourite breakfast dish is the Eggs Benedict, of poached eggs with Parma ham, spinach, poured over with hollandaise sauce, on top of house-made sourdough. Also glad to find Prosciutto (thinly sliced Italian dry-cured ham) on the classic egg dish, which added that mild saltiness and light crisp. If you are looking at something sweeter to start off the day, satisfy those cravings with Banana Bread with whipped tahini, coffee and maple ($12), Quinoa Porridge with cinnamon, apple, cranberry and nut milk ($14) or Sourdough Toast accompanied with house-made preserves ($8). Of course, pancakes can always do the trick. These thick-style pancakes are all about fluffy lightness. Made with buttermilk, egg white and topped with fresh blueberries, the blueberry butter gave the dessert natural sweetness, and there were honeycomb for that crisp contrast. 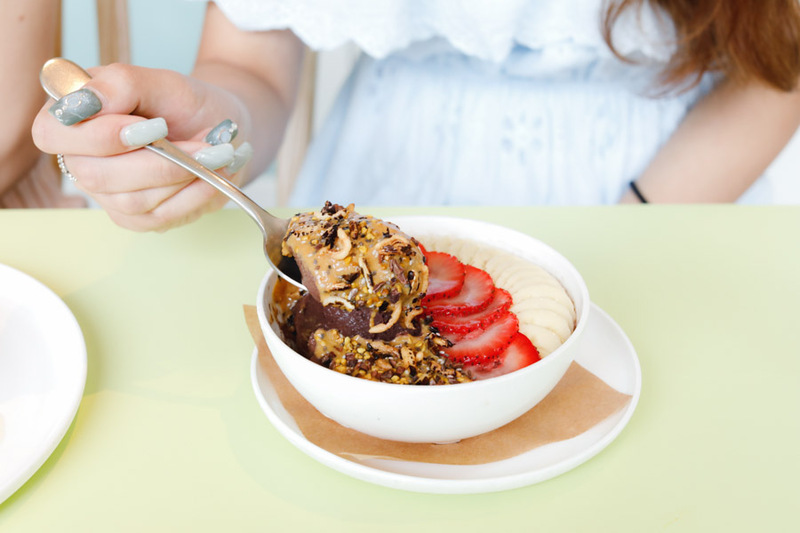 A classic breakfast bowl with acai berries blended with banana and blueberries, topped with house made granola, bee pollen, banana, chia seeds and nuts. 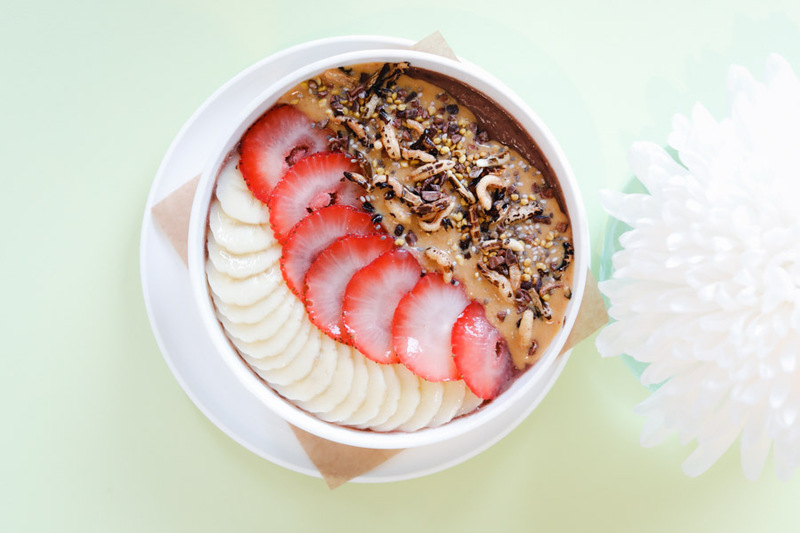 The almond butter sauce which is loosely Spanish-inspired, makes the base creamier and more satiating. 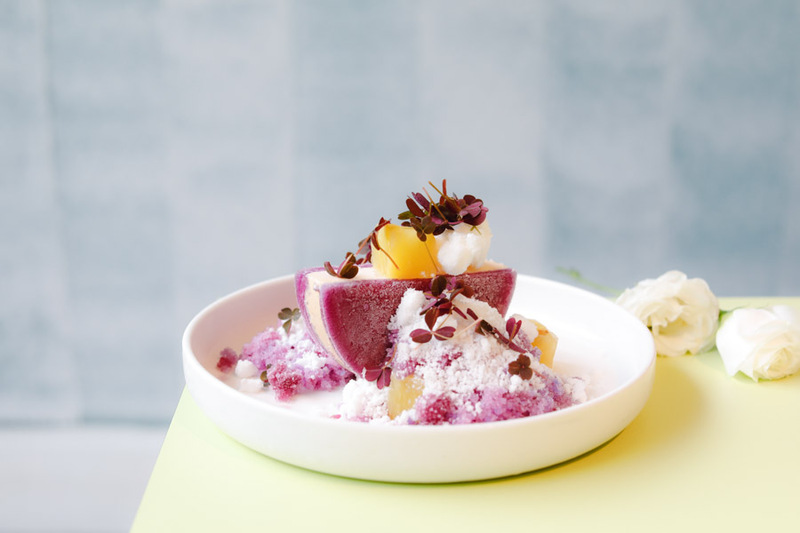 You can also complement the meal with the protein-loaded Muscle Milk ($12), the Culture Shock Yoghurt blended with strawberries, passion fruit and oranges ($12) to promote digestion, or therapeutic brews like the smooth and earthy-flavoured Alarm Clock ($8). 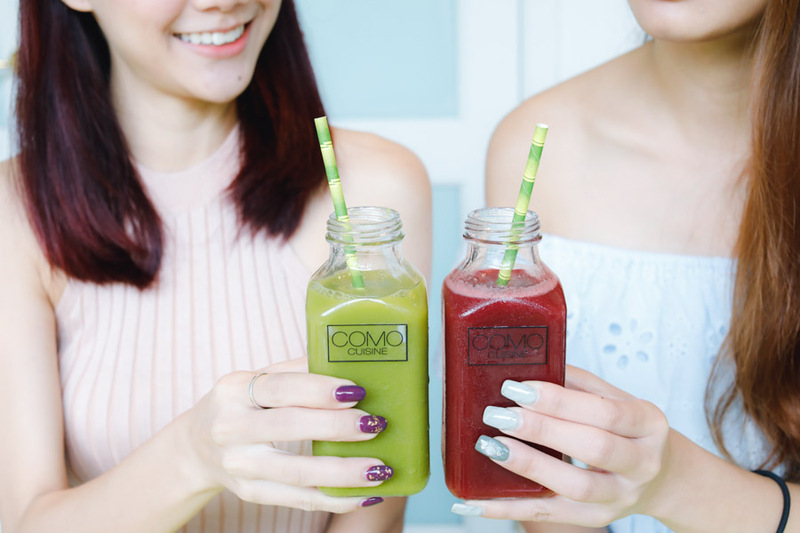 Other than the Breakfast menu till 12pm, COMO Cuisine also offers an array of all-day dining options ranging from salads, snacks, sandwiches to pastas and main plates. Looking at the diversity of the snacks, you won’t get just the ordinary food items but those with international influences such as Naan ($6), Broccoli Fritters ($6), Zucchini Flatbread ($12), Spiced Lamb Samosa ($8) and Mezze Platte ($28 for 2) which includes a selection of dips, vine leaves, falafel and flat bread. 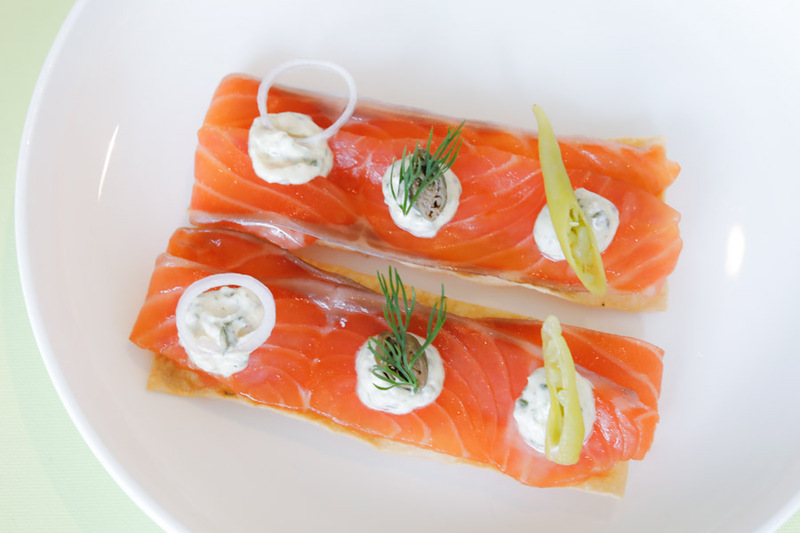 For something light, go for the Salmon Cracker topped with house smoked salmon and jalapeño cream – tangy with just that slight bit of heat. 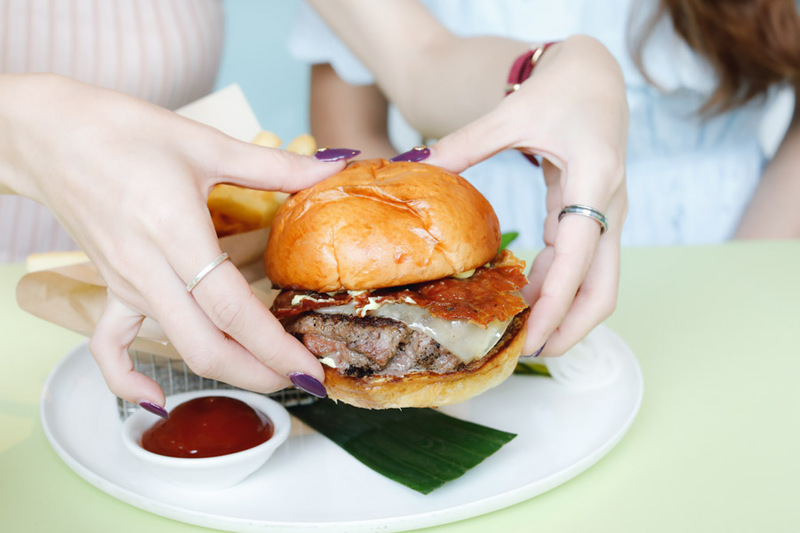 Other than the Lobster Roll, the COMO Burger is another popular choice – of juicy wagyu beef patty within a soft milk bun, with Gruyere cheese, pancetta, mustard aioli, and pickles. Salad is served on the side, together with tomato relish that add as a tangy-sweet dip for the fries. This is a Classic Italian summer dish which consists of a medley of crispy fried seafood with green salsa verde sauce. Available as an individual or larger shared portion. 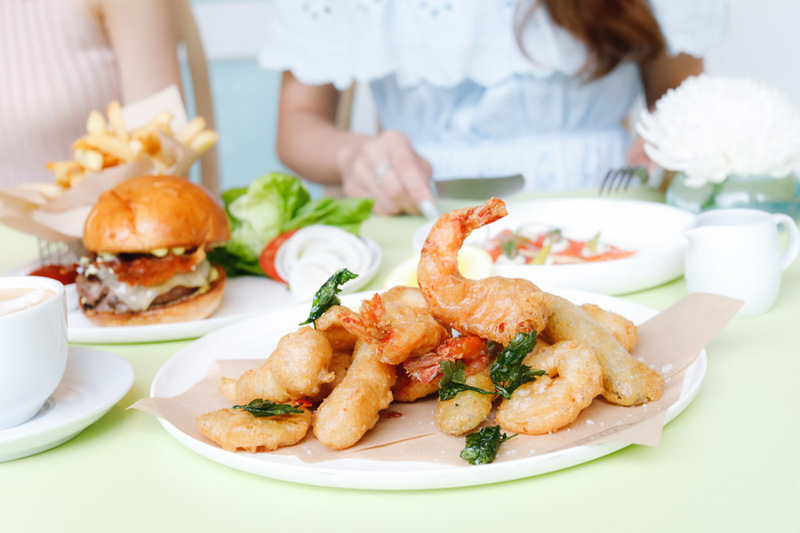 What you get is calamari, prawns, scallops, snapper and baby zucchini lightly beer-battered then dip-fried, which can work as a starter or an alternative to Fish & Chips. Other all-time favourites mains include the Snapper Curry with coconut curry, tomatoes, tamarind, okra and saffron rice ($28), and Grilled Squid ($26). If you are a light eater, there is the Wild Rice with mushrooms, cabbage, corn, avocado and tahini tamari dressing ($18) or the Roast Cauliflower with kale, tomato, pomegranate and garlic yoghurt ($18). To me, the desserts at COMO Cuisine are the must-orders. My favourite of the lot is the Pandan Crêpe, which reminded me of the mango crepe wrap – a ‘staple’ in many Hong Kong dessert shops. 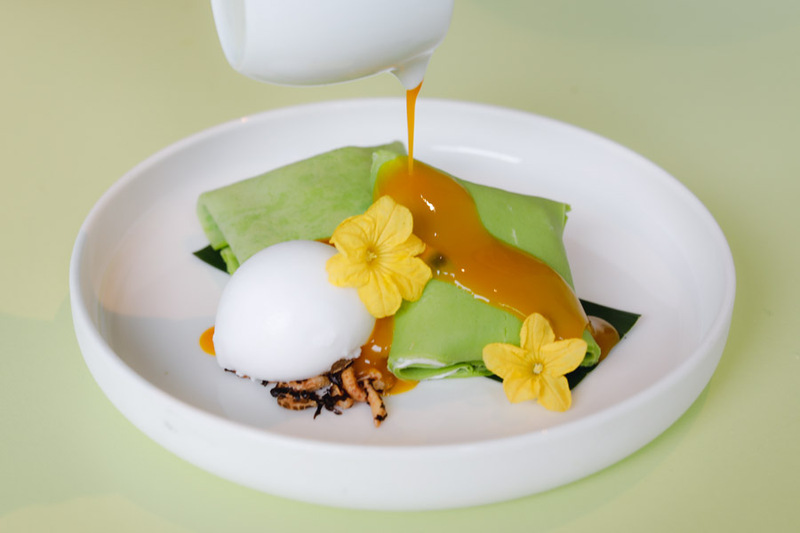 Except that this had a pandan crepe covering, which had that familiar fragrance, wrapping coconut sorbet (instead of cream) with a tangy mango-passionfruit centre. The plating alone is fine-dining restaurant worthy. Chef revealed that this is a play on Singapore’s ice cream sandwich without the actual carbs, featuring a harmony of local and Asian flavours. The sandwich layer in this case is replayed by butterfly pea ice, with soft pineapple ice cream within. This was surrounded by lemongrass crushed ice, which reminded me of the old-school popsicle, all cooling and refreshing. 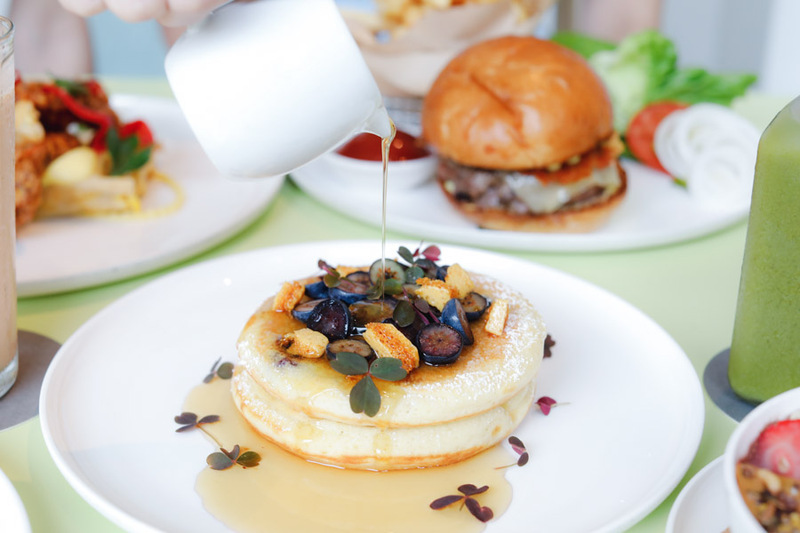 During the weekends, you can pamper with a gratifying brunch. Featuring a spread that includes sandwiches like the Truffle Toastie with Parma ham, cheddar cheese and sourdough ($24), Burrata Tartine with spiced brioche and stone fruit jam ($20), or brunch favourites of Fluffy White Omelette with mushroom, leek, roast tomatoes ($20), Eggs Royale ($26) and COMO Breakfast of eggs, roast tomatoes, slab bacon, mushrooms and rosti ($22). 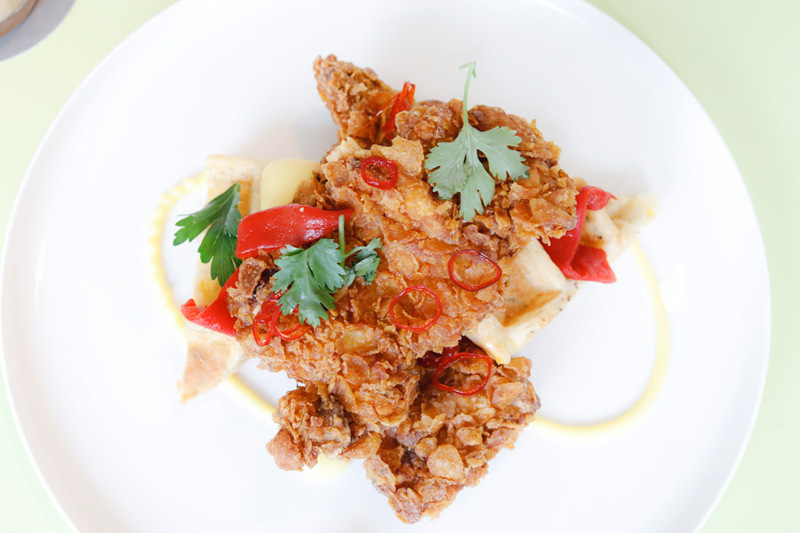 A highlight is the Buttermilk Fried Chicken ($26), not only because the chicken is marinated in 11 spices. The slab is also crumbed in cornflakes, making the outer layer ultra-crispy. 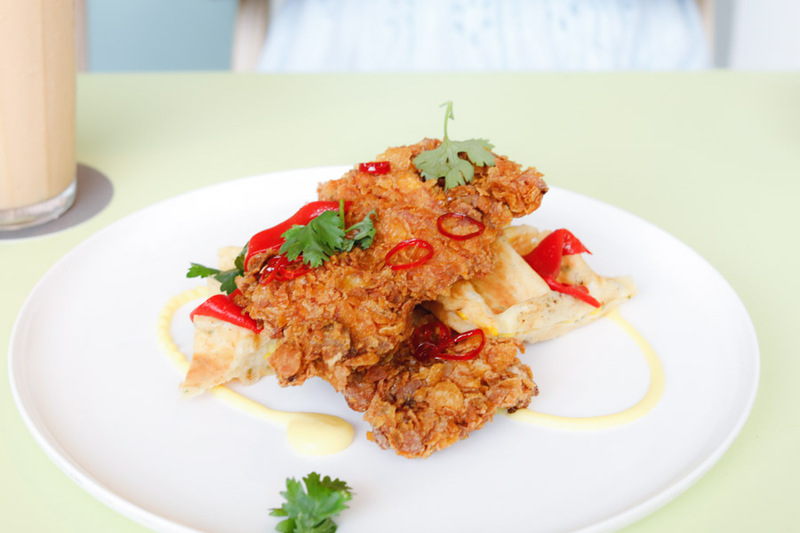 Also the savoury waffles base is mixed with corn and spring onion, then drizzled with corn puree. If there is not on, the accompanying chilli-maple sauce makes it particularly tastier. 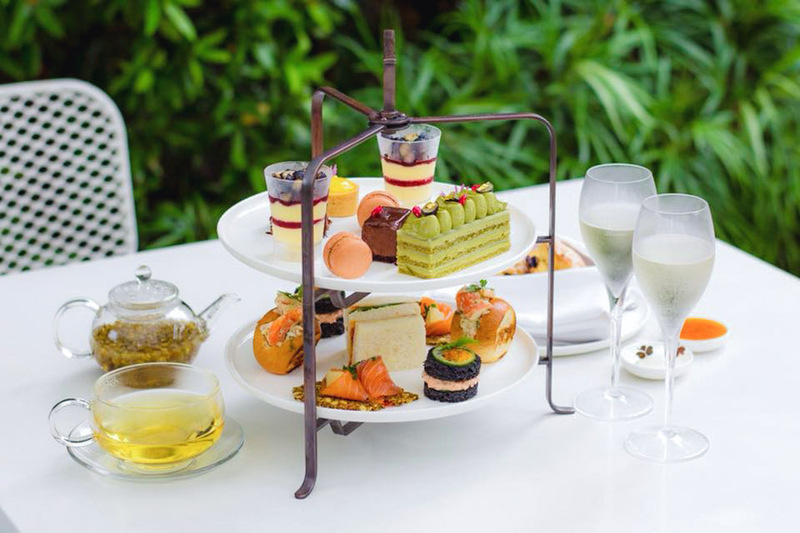 With the lush greenery of the Dempsey Hills as the backdrop, COMO Cuisine also offers an Instagram-perfect, dainty Hi-Tea Set. 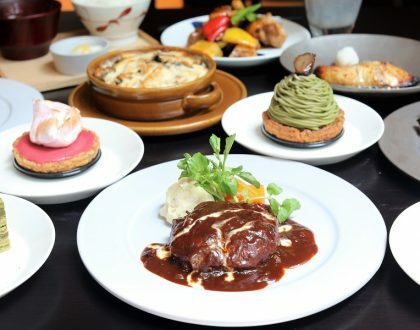 Featuring a selection of sweets and savouries, this comes with a selection of bites from Crab Bun, Flaxseed Mille-Feuille, Smoked Ham, Warm Spiced Scones, Pandan Profiterole, Green Tea Opera to Calamansi Tartlet. 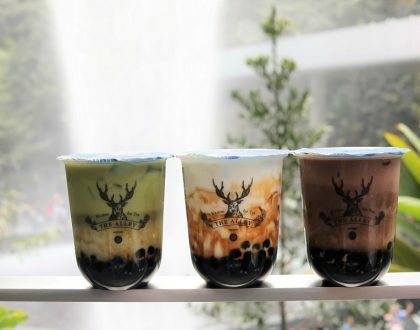 It is available every Tuesdays and Fridays (except public holidays) from 3pm to 5pm. For a supplement of $15, you get a sparkling Taittinger Champagne by the glass or as a refreshing Bellini. * This entry is brought to you in partnership with COMO Cuisine.